I'm Chad Holton, owner/operator of Prattville Technology Consulting Solutions. With over a decade of experience in the information technology field, you can relax knowing that your technology needs will be met. I have a degree in IT-networking, with certifications from various vendors such as Microsoft, Cisco, and CompTIA. I started Prattville Tech to provide solutions for the technology needs of the River Region in Central Alabama. Currently I manage one of the most sophisticated networks for the State of Alabama. 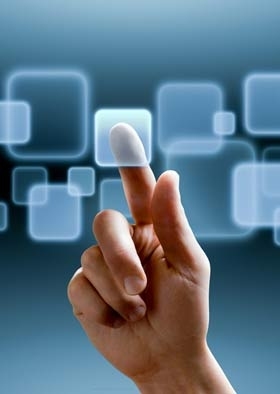 Prattville Technology Consulting Solutions will help you with many of your computer needs. When we are working for you we will give you a simple, easy to understand explanation on what we are doing and why. Many times people take their computers to big-name places and have no idea what is being done and end up paying way too much for those services. We can come to your home or office, or you can come to us. Prattville Technology Consulting Solutions does not believe in charging large amounts of money for work that doesn't take that long to perform. The hourly rate for our services is far below that of many other companies. Also, we can give you estimates for certain jobs so that you have an idea on how much it will be. Call Prattville Tech today and let us help you with all of your home and office technology needs! Let Prattville Tech help you save time and money!